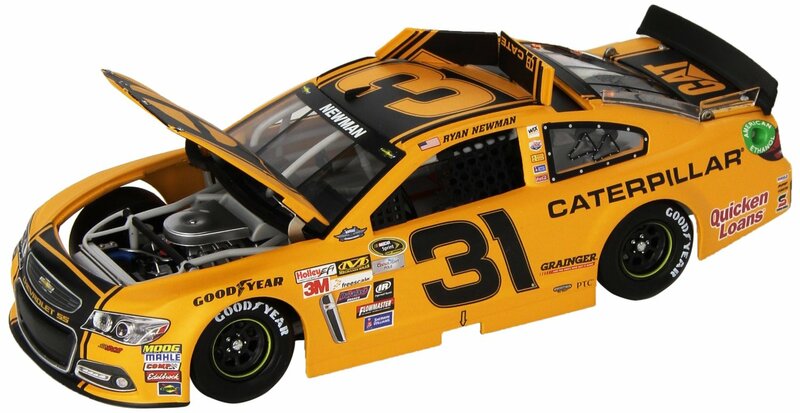 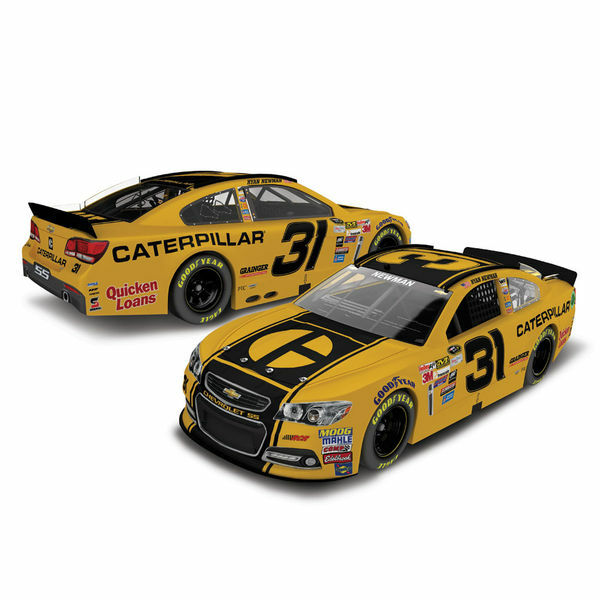 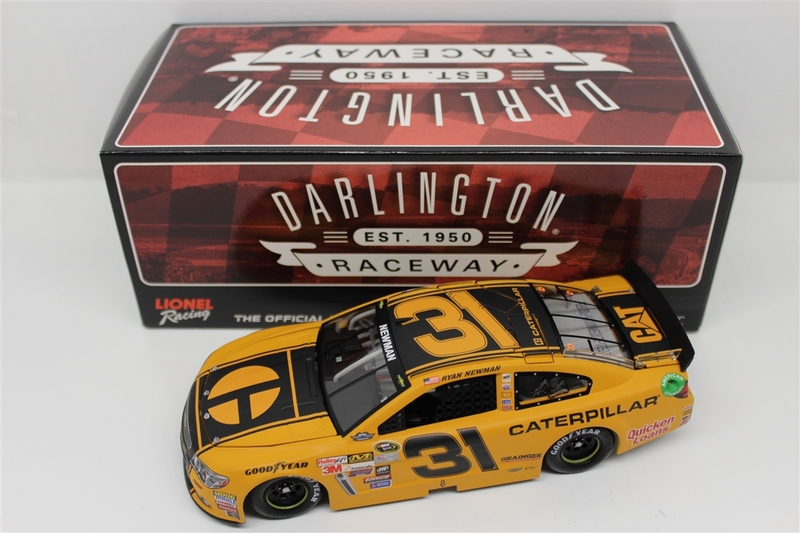 At Darlington Raceway on September 6, Richard Childress Racing driver Ryan Newman will sport a one-time-only paint scheme as a part of the track’s throwback program. 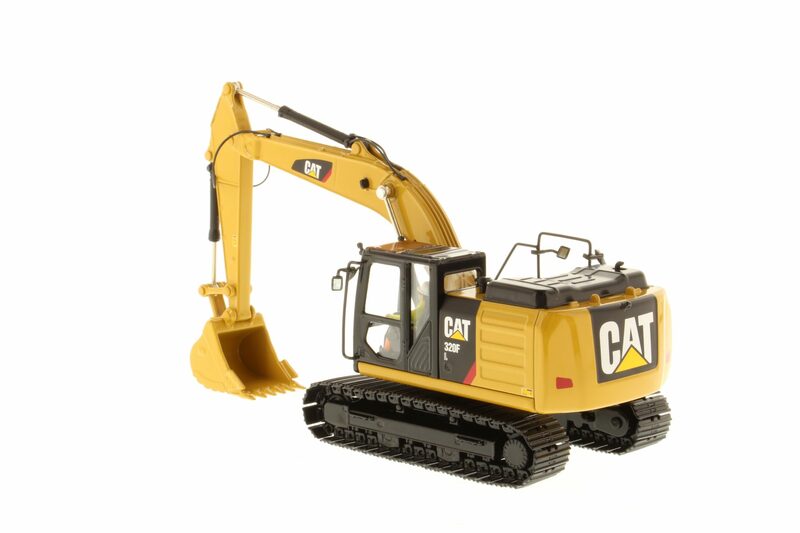 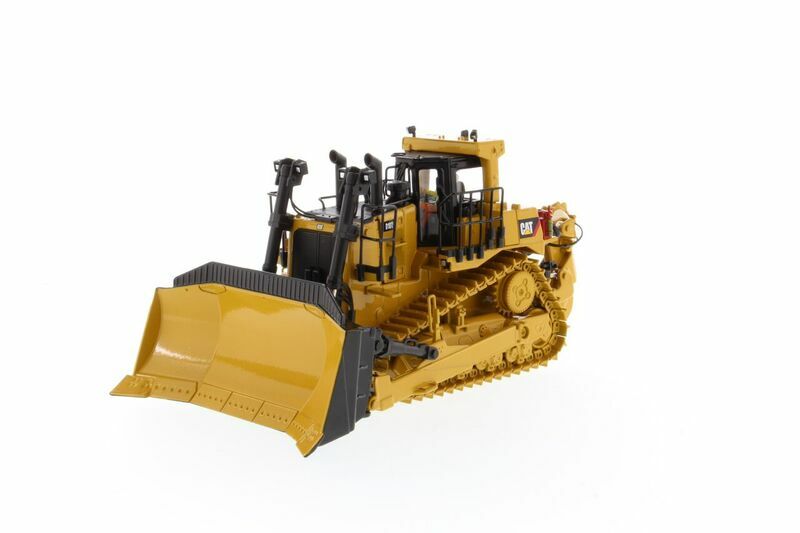 A tribute to Caterpillar’s outstanding legacy, the No. 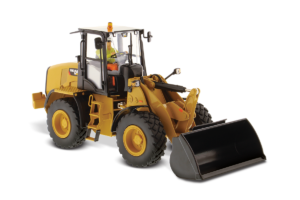 31 Chevrolet SS will undergo a complete redesign that mimics the look of the company’s heavy equipment from the 1970’s.